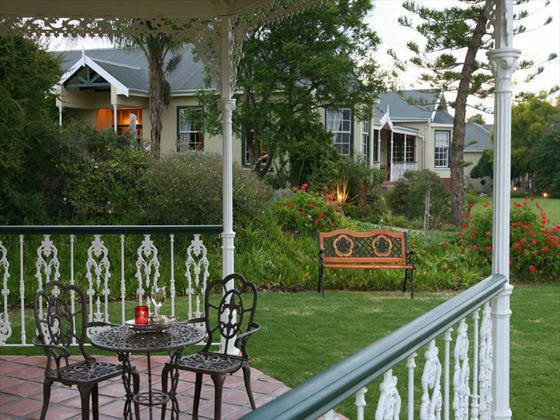 Situated on a working ostrich farm, La Plume Guesthouse is something a little different for your stay in Oudtshoorn. 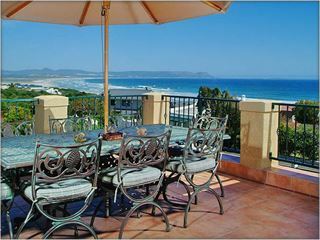 We love that the views here are unique, making for a really memorable stay. Each of the rooms, branded with a name rather than a number, has a stylish yet classic interior and offers a comfortable setting during your stay. 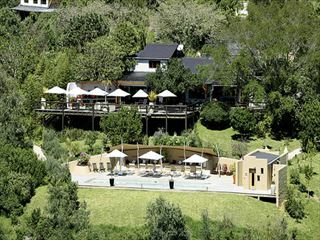 Being a 15-minute drive from the town means that vacations here are secluded and wonderfully peaceful. 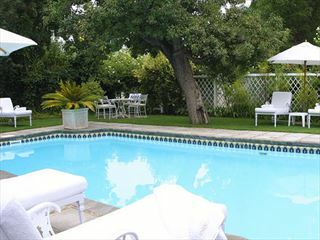 There’s an outdoor pool and a dining area serving up a varied menu of local favorites. If you want to explore, this is the place to be – the selection of activities is extensive, from hiking and tours to mountain biking. 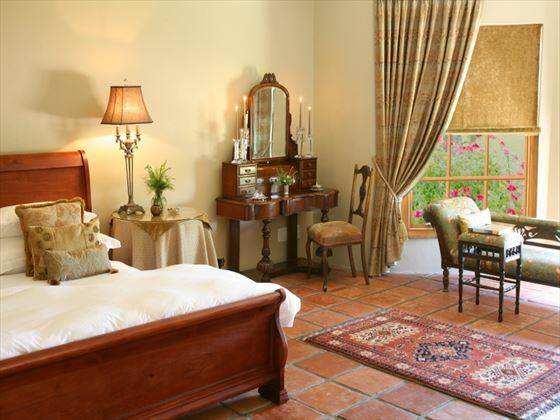 The property offers a choice of Luxury Rooms, Superior Suites, Honeymoon Suites and a Family Cottage.